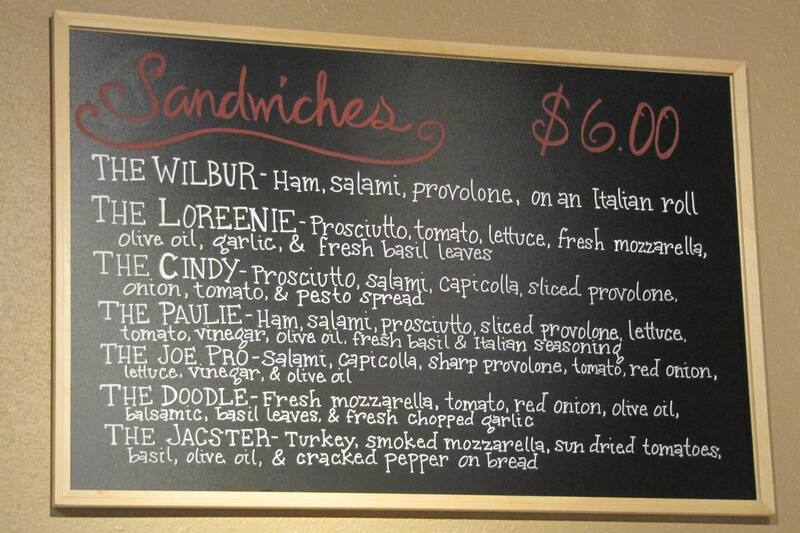 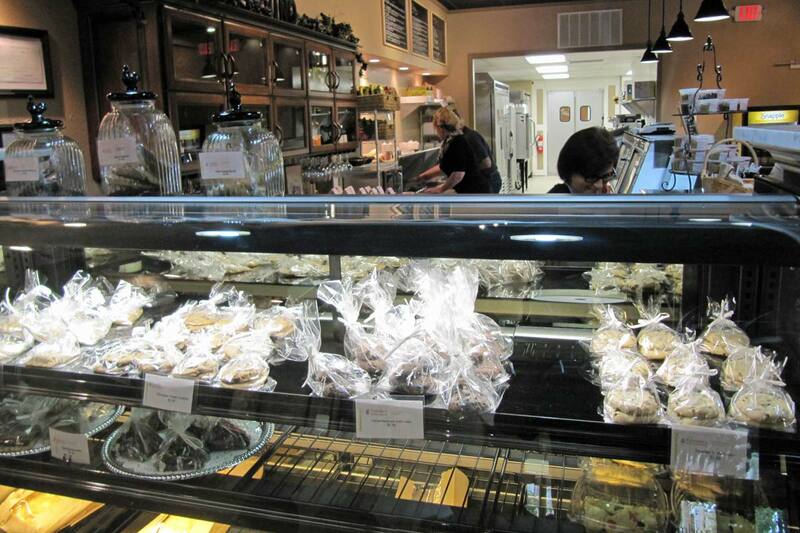 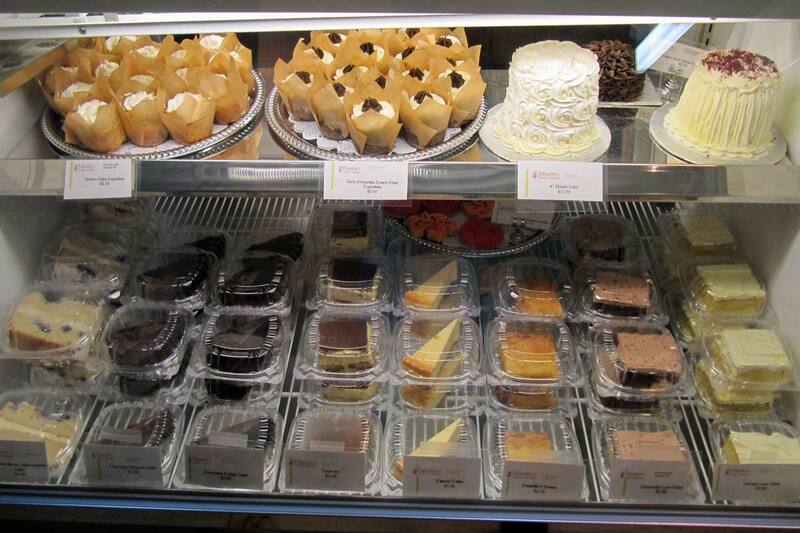 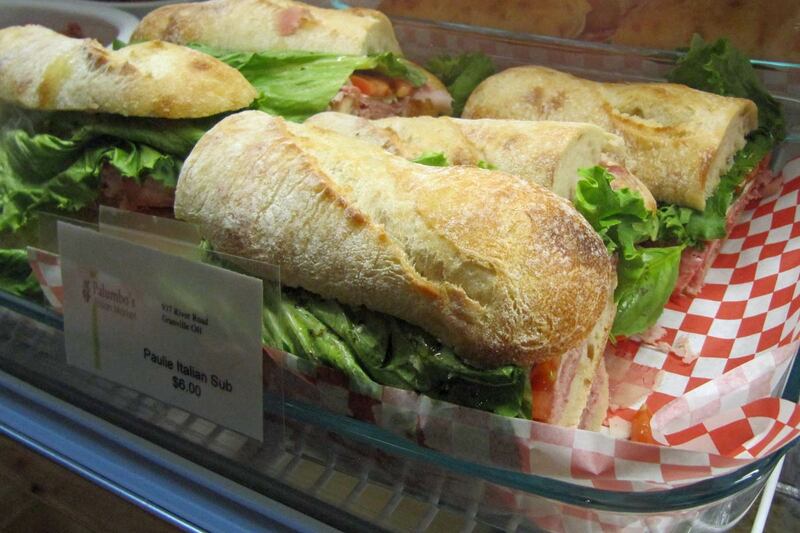 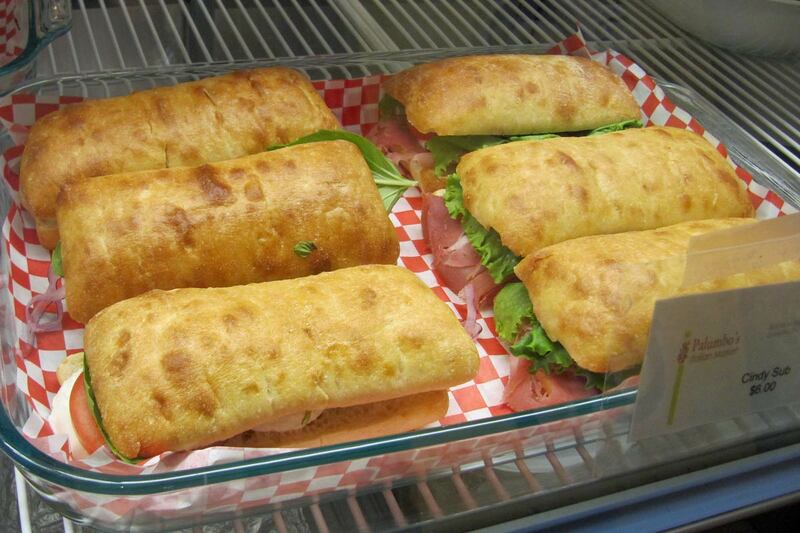 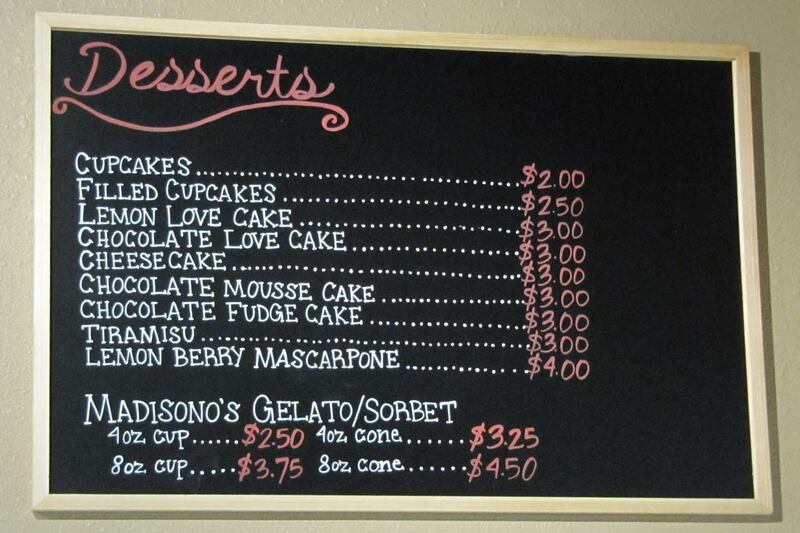 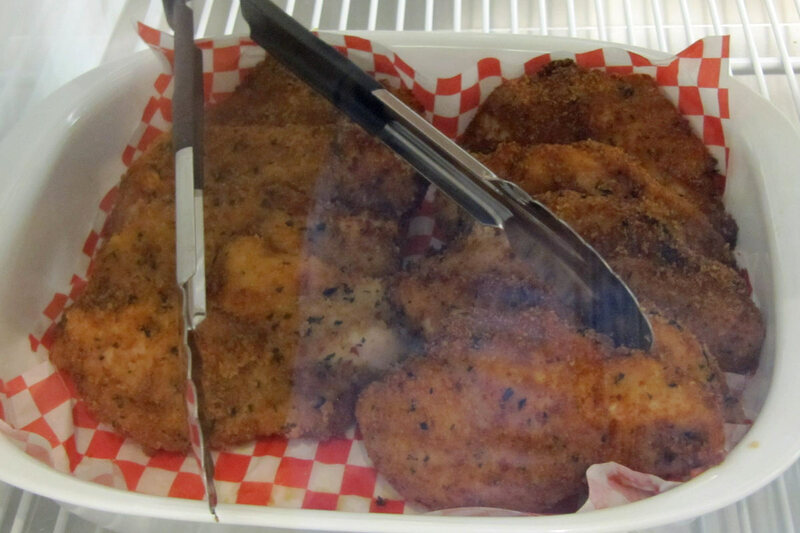 Enjoy our freshly made sandwiches, soups, salads, and desserts. 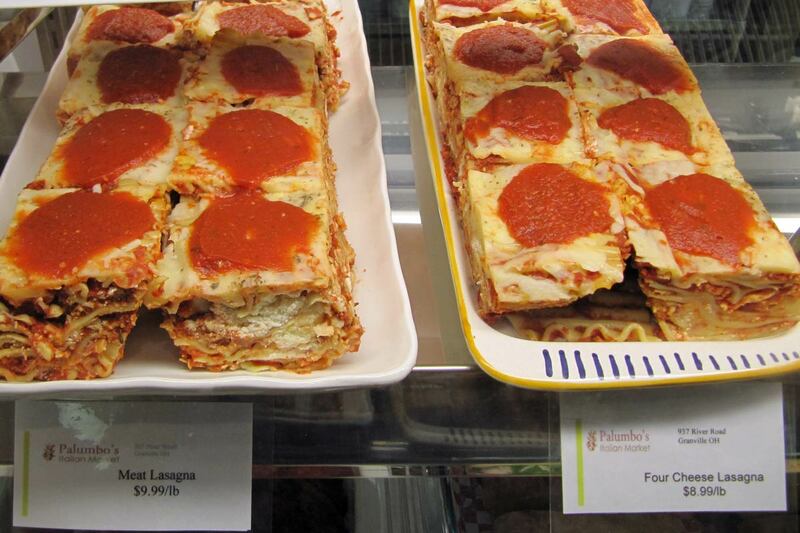 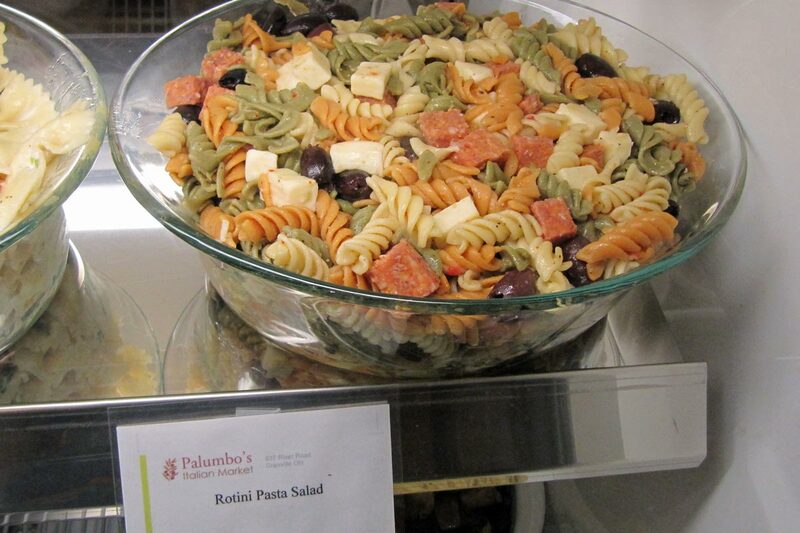 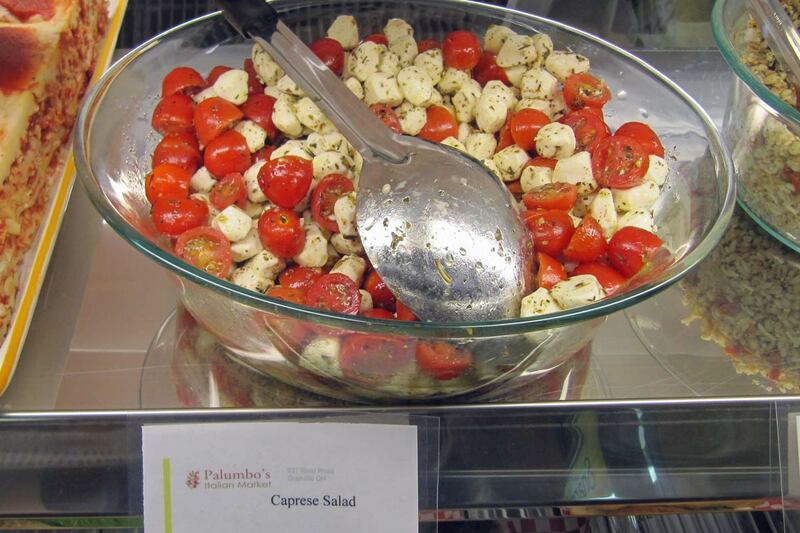 You’ll appreciate the quality difference at Palumbo’s Italian Market and will want to make this a frequent destination. 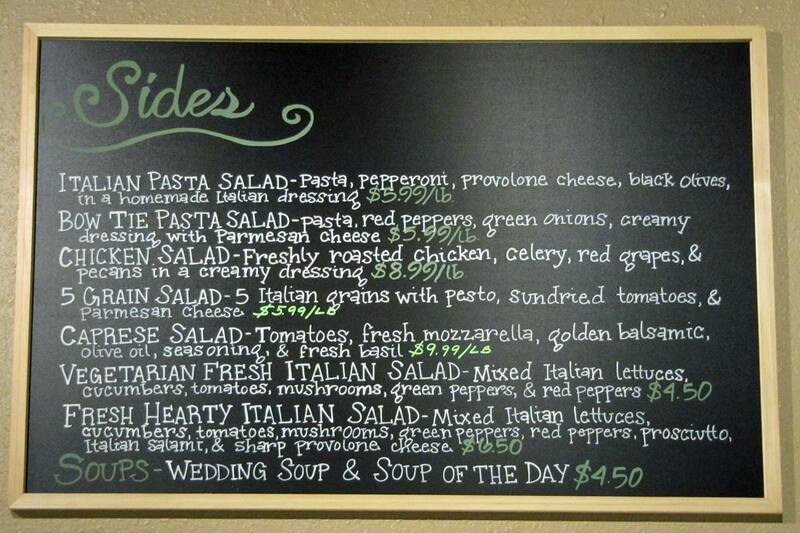 In addition, we offer Dinner Specials each day. 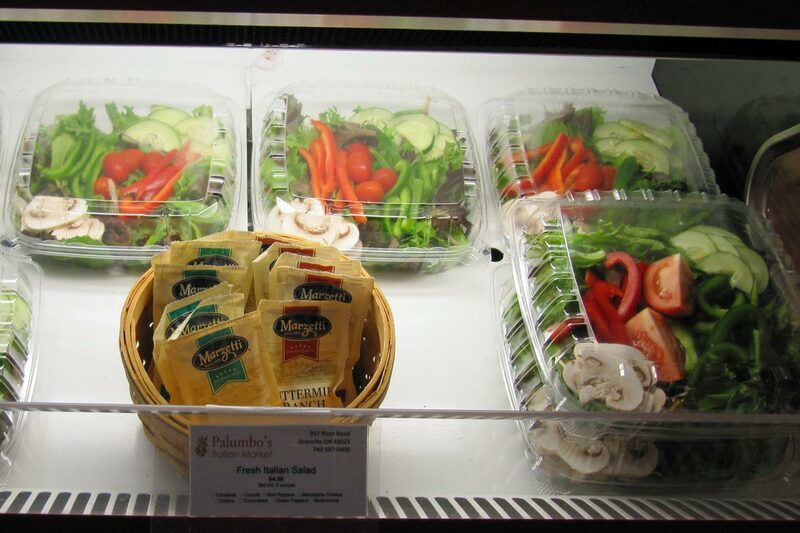 Stop by on your way home after work, or on your way to the Midland Theatre or other events on the square, and have a gourmet dinner with no fuss! 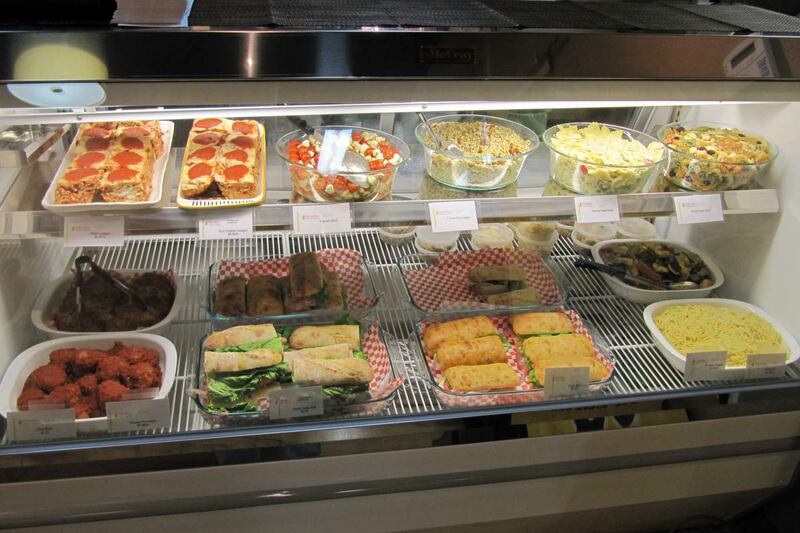 We offer a nice selection of beer, cider, and wine. 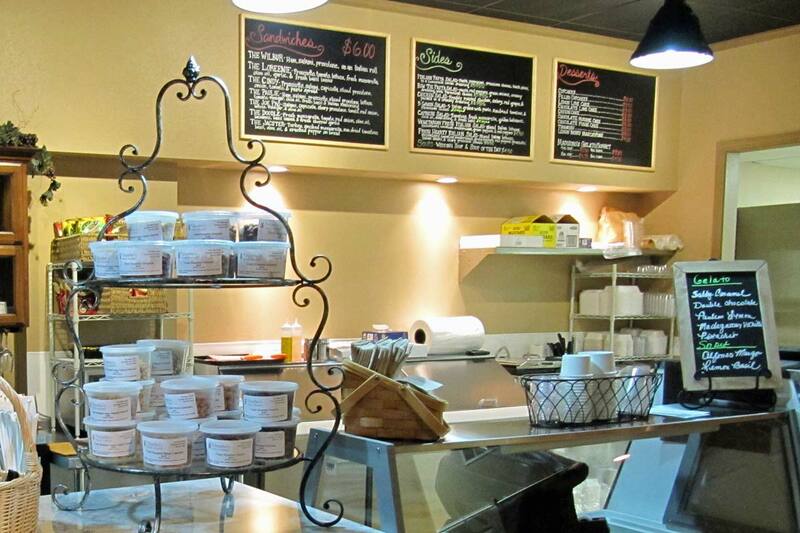 See our Beer & Wine page for more information.